 LEM Construction Co, Inc. is a Texas based General Contracting firm founded in 1971 by L.W. Laird. While the company started in water and wastewater treatment construction, L.W. quickly expanded into Paving, Bridges, Tunneling, and the Private Industrial sector. Now in its second generation of leadership, LEM’s primary focus is still the construction of water and wastewater pumping and treatment facilities. Over 40 plus years we have developed management and construction practices that have earned LEM an excellent reputation among our peers and owners. LEM Construction Co., Inc. has been building solid solutions to construction problems since 1971. We are a performance-minded company with a stellar track record of successful, on-time completions. As a general contractor, our field of experience includes building major concrete and mechanical facilities such as waste-water treatment plants, pump stations, storm drainage structures, tunnels, bridges, streets, water lines, and sanitary and storm sewer lines. Equipment erection, millwright work and piping installations add to our capabilities in the industrial sector. Whatever the job, we take a solid approach to every phase of construction from start-up to clean-up. We pride ourselves on having the people and the know-how to develop and implement innovative construction techniques that save our clients both time and money. LEM brings detailed planning, rigorous scheduling and close field supervision to every project. Once awarded the contract, LEM assigns a Project Manager to work as a liaison between the client and the field. LEM’s Project Manager has many duties, and some of the more important functions are scheduling specialty crews as needed from LEM’s different divisions, assisting our client in value engineering of the project, and making sure your project is being built in compliance with the intent of the given plans and specifications. We are builders, and we are businessmen. We understand how to make a good idea a completed reality. The most important tool in the field of construction is control of costs, equipment, manpower and materials. And that’s why LEM continuously monitors costs and scheduling at the field level to assure our client that projected time schedules and budgets are being met. By using only experienced personnel and specialty crews, we are able to build your project with a minimum of field overhead. To further support our client’s need for control, a Project Manager and, when needed, specialty superintendents, are assigned to bring an even higher degree of quality control to your project.